If you are intending to move to the area of Belsize Park, NW3 you need to get all the help you can. 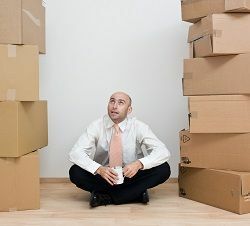 Moving is stressful whether you are moving locally or further afield. If you are moving here it needs a lot of preparation and planning so call Moving Service.Our removal services can help with all of your relocation services. We can find a deal to suit your needs from supplying packing materials and we will arrange to take them away when you have finished. We can also supply affordable man and van hire, removal van hire, nationwide and international removals. No job is too big for us so make sure you book a meeting to discuss your requirements. We can offer hints and tips to make you have a stress - free move. You can rely on us to provide a first - class job that will be done efficiently and promptly. We can cut down the stress of moving to Belsize Park with our qualified staff. We can arrange a move that we know you will be happy with. For more information call our customer services now on 020 8746 4402. 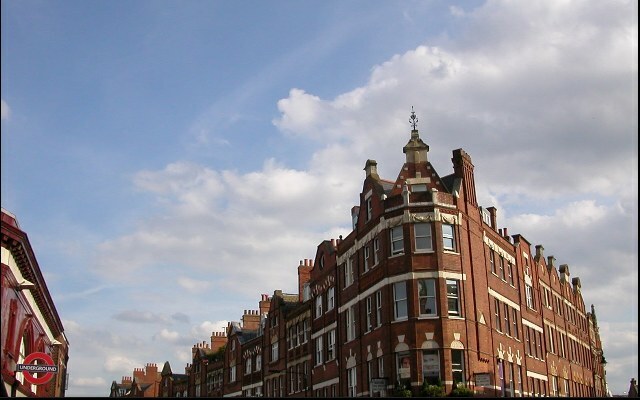 Our friendly and cooperative team can help sort all of your moving inquiries to Belsize Park. It is a region situated in the North London area of Camden. It postcode area are NW3, NW6 and NW2. It is just over 3 miles North West of Charing Cross with its own tube station on the northern line. The area is surrounded by Hampstead to the west and north, Gospel Oak and Kentish Town to the east, Primrose Hill to the south and Camden Town to the south east. The area is busy and has plenty of pubs, cafes and restaurants along Haverstock Hill and England Lane. Primrose Hill Park is only a 5 minute walk and has fabulous vies of central London. Hampstead Heath is close by at a 10-12 minutes’ walk. It is a famous and stylish area with an expensive property. It is an attractive part of London and has some lovely scenery and picturesque parks to enjoy some fresh air and openness. There are some exclusive shops and restaurants. The area is a peaceful retreat but you have the advantage of good transport connections to the bustle of other London areas. There are tree lined streets with elegant terraces and properties. The area has charm and beauty and is a famous area for the wealthy. If you and your family are moving to Belsize Park, NW3 you need to hire a competent removal company. Moving Service are the experts and can solve all of your moving dilemmas. We are the best and will do as much of the move as you need. Our cost effective services are provided to a high standard that you will be happy with. Contact us by calling on 020 8746 4402. We can offer other services that may suit your needs including removal van hire, man and a van, office and furniture removals in NW6 area. You can call and request a meeting to discuss your quote and relocation date. Book early to guarantee the date you want for your relocation to NW2. You will also need to get details and consent for our removal vehicle to park, so for more information about a parking permit in Belsize Park visit the website of the Camden local council. Excellent firm with regards to office removals. We need to relocate quickly to Belsize Park, and found out that this was one of the best moving companies to use, so we took a chance, and booked an appointment. Definitely one of the best decisions our business did this year. Great company, great workers and low cost!